There’s a place where sipping your morning coffee and listening to horse carriages on cobblestone is the start to every day. It’s here where you can appreciate warm summer nights accompanied by a salty ocean breeze. The allure of the latest sunset and a flowering magnolia tree are the natural treasures you will hold dear for a lifetime. 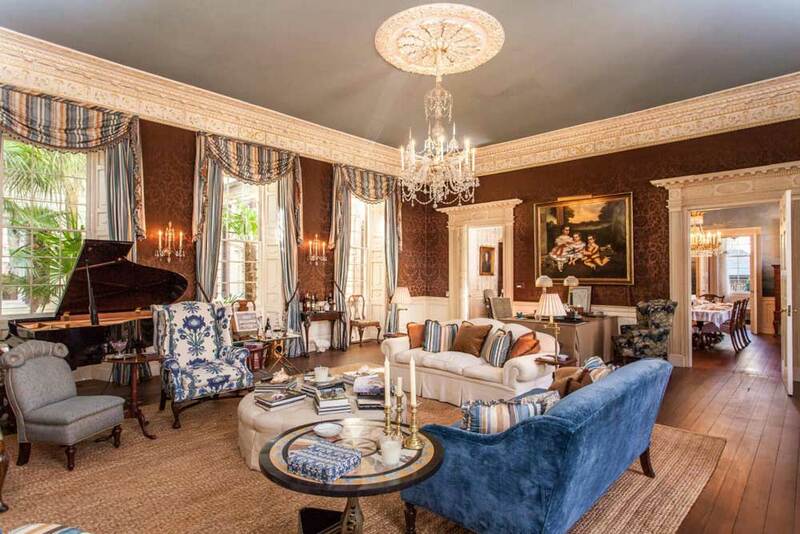 If you’ve ever wanted to own a piece of history, Charleston South Carolina might be one of the best places in the United States to realize that dream. Referred to as “The Holy City,” Charleston is graced with many neighborhoods filled with gorgeous historical architecture that exude romance. The elegant French Quarter, Harleston Village, and South of Broad are just a few. 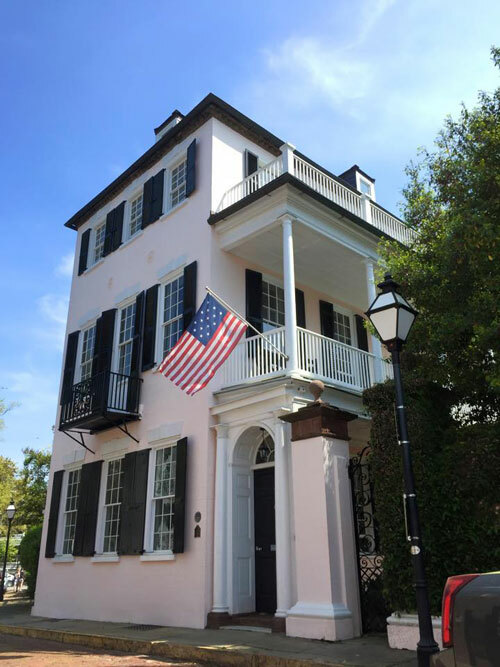 Located in the heart of peninsula Charleston at the corner of Tradd and Legare is a perfect architectural mélange of Charleston history. Built by French Huguenots in 1803, the stately “Sword Gate Mansion” is on the National Register. The elegant estate of over 19,000 square feet includes 9 bedrooms, 13 full bathrooms, and a carriage house! Gardens abound on this beautiful property providing a peaceful escape within the old brick walls and the commanding gates of iron. So how does someone clean and care for 19,000 square feet and 9 bedrooms?? Not to worry! There is a separate wing containing a butler and maids residence for your convenience. Sword Gate embodies a narrative unlike most. Abraham Lincoln’s granddaughter once called it her home. The property has also been a tannery, an elite private girls school, a museum, and an Inn. So the question remains.. Can you really put a price tag on history? Yep you certainly can! That is why the home is listed as the most expensive residential property on the market in the city of Charleston right now. Nineteen million five hundred thousand dollars will secure you a southern castle fit for a king and queen! That may very well be who ends up buying the property. Ever since the early beginnings of America, Charleston has been a city of awe-inspiring wonders. Whether you own a fortune 500 company and are looking to buy, or you are just visiting our southern coastal city. Take an evening walk down Legare. The flickering gas lamps will light your path all the way to “Sword Gate”. 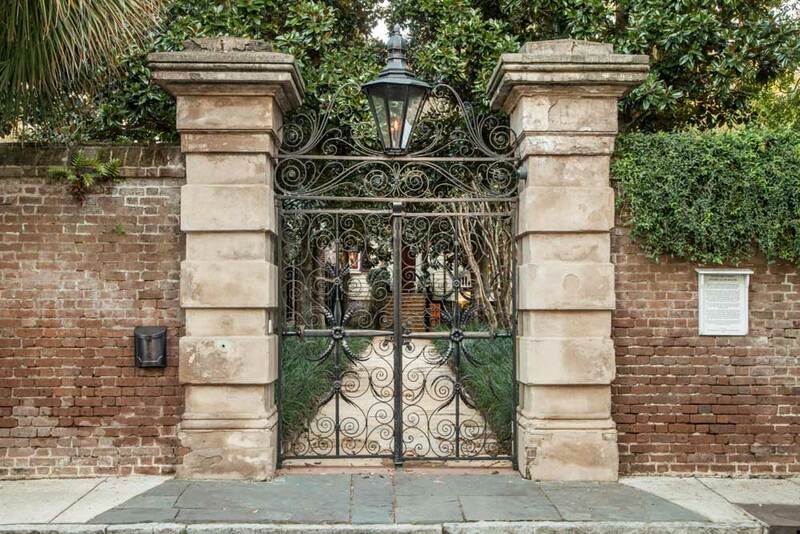 Peer through the wrought iron and marvel at one of Charleston’s greatest pieces of real estate. Helpful tips, tricks, and information to consider before buying real estate in today's market! What is it that makes a place home? Could it be the people in the community, or the job you work at? Perhaps it’s the quality of the schools, weather, or entertainment options that are available? Whatever the case may be there are a multitude of different reasons for everybody. For me, it’s the feeling I get while looking out my airplane window as I begin to descend from a long trip away. Home is where the heart is, and owning your own home has been built into the American dream for centuries. Roughly 44 people a day are moving to the Holy City in search of their Charleston paradise. 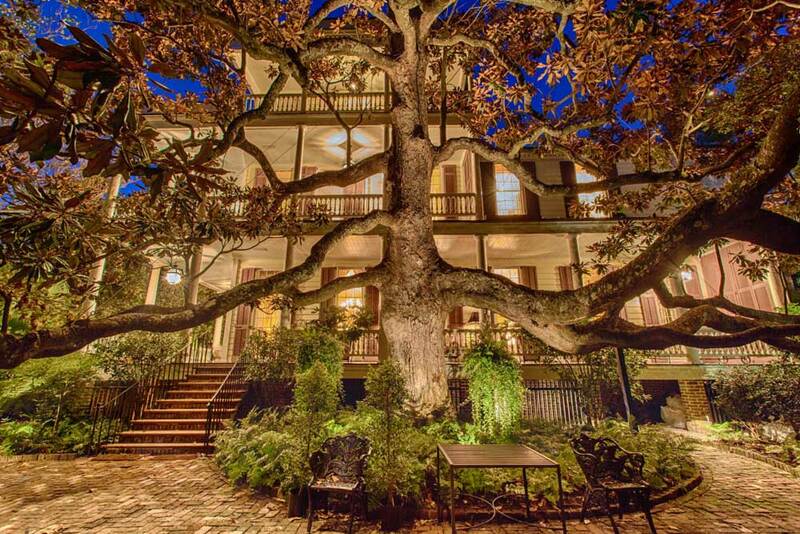 All right so you’ve strolled the beautiful streets of Charleston and you’ve fallen in love! It’s okay, many do. When you decide to embark on your search for real estate there are many steps you take along the way. Here are a few tips to help with the process in a competitive market! The first is to seek help from a professional who can represent you and your best interests. The Internet is a great tool for researching home listings and getting to know an area before you visit, but it helps to have an agent working on your behalf that understands the market well and has a good negotiating track record. This can greatly help in the bidding process, especially in a strong market where you find yourself in multiple offer situations. A good realtor will know what other homes have sold for, and can provide you with expertise and insight. One strategy I have used with my clients in negotiations is called the method of high demands! When negotiating on the price of a home I put other ridiculous requests with the offer that my client doesn’t actually care about. These are simply decoys to use in negotiating the other party to the desired price! It can work if perfected, but be careful it’s not for the faint of heart! From an investors perspective it’s imperative to understand every facet of a properties value and the market even before you make an offer! When purchasing real estate it is essential to find the right lender to work with. 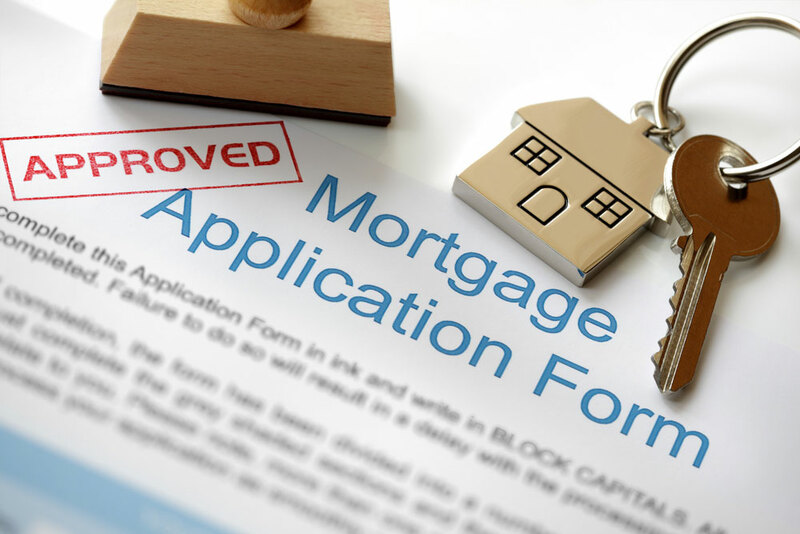 Many different banks and mortgage brokers can offer different loan scenarios depending upon the individual and the situation. It’s good to shop around until you find the right option for you. If you want more space, or are simply sick of over paying in rent, don’t let the down payment in home buying deter you. Options exist in the market place to help with down payment assistance! There are a series of qualifications such as income level and credit score, but it’s certainly something to consider if you are a first time homebuyer, a single parent, a veteran, or a individual or family with disabilities. You can receive up to $6,000 dollars for down payment assistance. That’s a pretty substantial amount! Last but not least when it comes to shopping for real estate there is an important distinction to understand between obtaining a pre-approval and not a simple pre-qualification from a lender! A pre-approval means all your income, assets, and credit have been verified, and you are good to go! Having this simple piece in place will help give you leverage in the negotiation process. Most agents that work with seller’s will not advise their clients to go under contract with any potential buyer unless there is verification. It’s always unfortunate when a buyer falls in love with a house and loses out on it, because someone else comes a long that was further along in the financial approval process. Ever since medieval times people have desired to own land. The process of purchasing and managing real estate is an exciting one! Whether you’re looking for that perfect house for your kids to grow up in, or you’re an avid investor, the burgeoning Charleston market has real estate to fit everyone’s needs. For more information on the real estate market, or the down payment assistance programs available you can contact Your Charleston Paradise directly by phone or email with any questions. "Sword Gate" A Southern Castle Home Buying Tips!